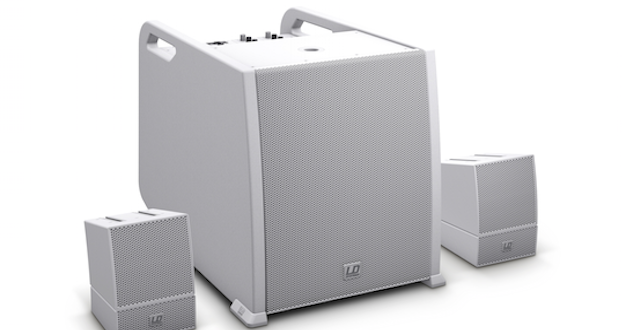 The new CURV 500 AV Set portable array system from LD Systems is now available in Snow-White. With 380 watts of RMS power and a maximum sound pressure of 122 dB, the CURV 500 AV Set is designed to sit discreetly in the background while still making itself heard in bars, clubs, lounges, cafes and studios. 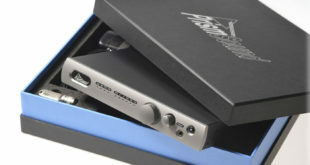 It features a 10in bass reflex subwoofer with a Class-D amplifier and four-channel mixer with 16 digital effect presets. Both satellites, measuring 12 x 12 x 12 cm, are operated via SmartLink adapters. 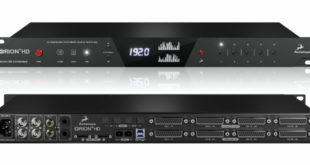 Thanks to LD Systems’ own WaveAhead technology, the single 4in and three 1in drivers ensure coherent and extremely detailed playback with high dynamics, the firm says. Audio files can be streamed via Bluetooth. 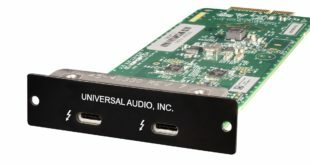 Two speaker cables are also included in the delivery of the complete package, and for additional power, a total of eight array satellites can be used for stereo playback (maximum four per side). With the optional colour-coded mounting systems for walls and ceilings, the satellites can be securely installed anywhere where good sound and unobtrusive equipment are required. Individual components have now been released in white, such as the CURV 500 S2 W satellites, CURV 500 SLA W SmartLink adapter and CURV 500 DBW distance steel rod. The AV Set can thus grow in accordance with individual wishes and demands. 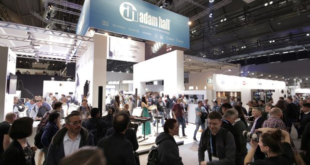 Viktor Wiesner, LD Systems product manager pro audio, commented: "With the CURV 500 AV Set in elegant white, we will appeal especially to the installation team, as they require equipment that can be harmoniously integrated into the surroundings. The high flexibility of the entire CURV 500 System and the excellent sound are further plus points contributing to the success of this series."